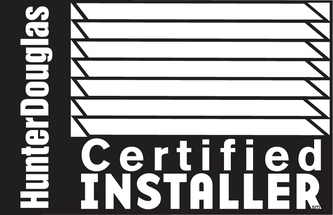 Window Blinds, Blind Cleaning, and Blind Repair in Naperville. 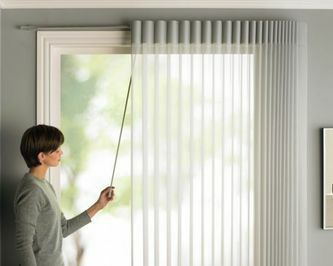 Looking for Window Blinds, Blind Cleaning or Blind Repair in Naperville? 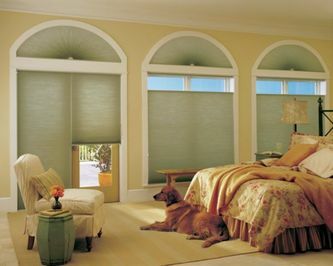 Ogden Blinds features a full line of window blinds, window shades, and custom window shutters. In addition, we offer complete window blind cleaning and repair services. Ogden Blinds serves Naperville and its surrounding cities like Aurora, Batavia, Bolingbrook, Downers Grove, Hinsdale, Western Springs and others. 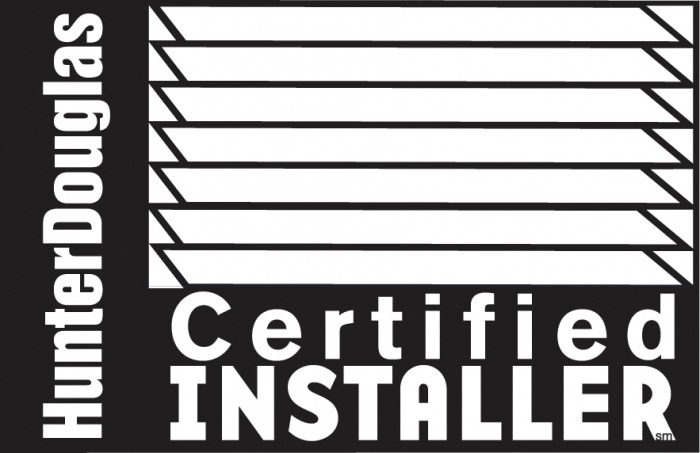 We pride ourselves on providing high quality products, excellent customer service, and expert advice to our community. 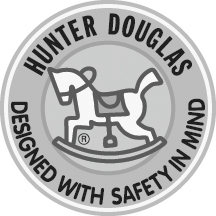 Full line of Hunter Douglas Window Blinds, Window Shades, and Custom Window Shutters. 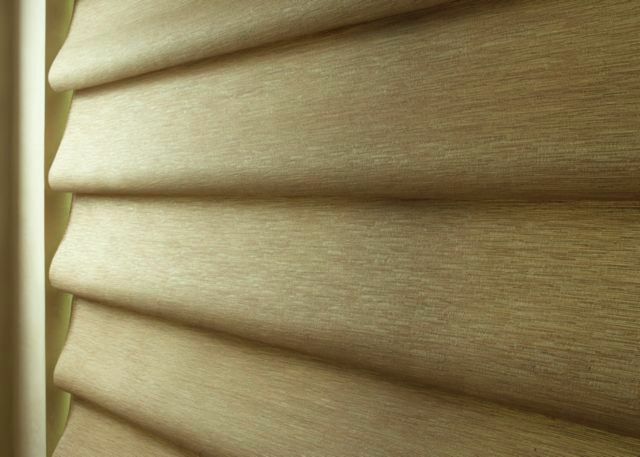 Ultrasonic Window Blind Cleaning, Window Blind Repair.